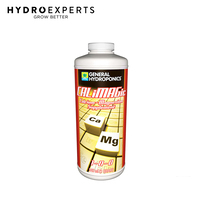 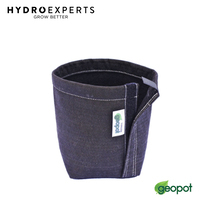 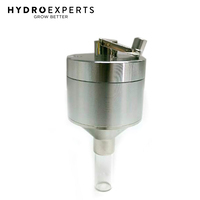 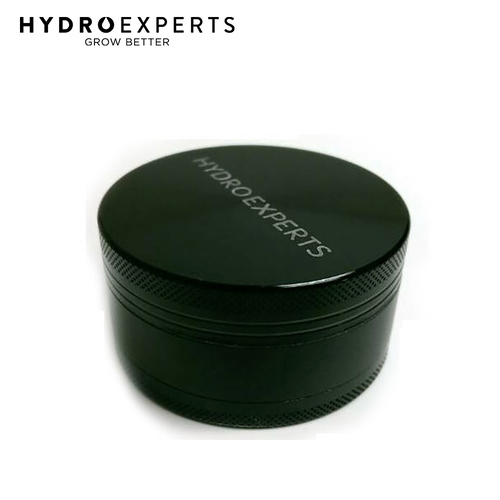 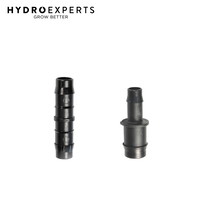 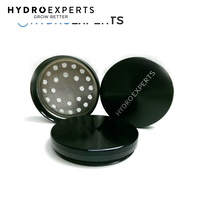 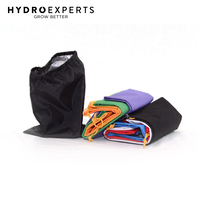 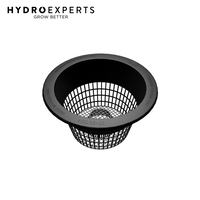 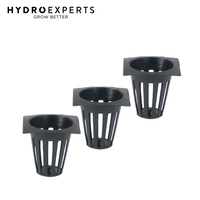 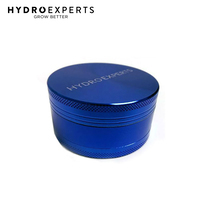 This sturdy easy to use hard top Hydro Experts grinder features 3 parts. 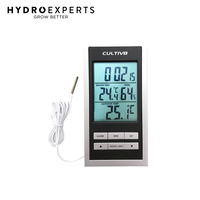 It measures 6CM in diameter and is made of black zinc alloy chrome, aluminium and nickel (chromium metal). 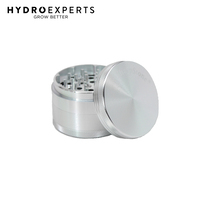 If you like a tough, durable, nicely designed grinder that will provide fine grind, and also supply plenty of room for storage, then look no futher.